How strong are your brand foundations? Brand architecture might not sound like the most exciting part of your corporate identity, but it is crucial to running a successful company. Just like the blueprint for a house, your brand architecture is the map that organises your services and products into a lucrative strategy for success. A comprehensive brand architecture definition can help your organisation to grow, evolve and transform over time, into something that attracts a broad range of potential customers. With the right brand architecture, you can define the ways that different products and services link back to your overarching identity. 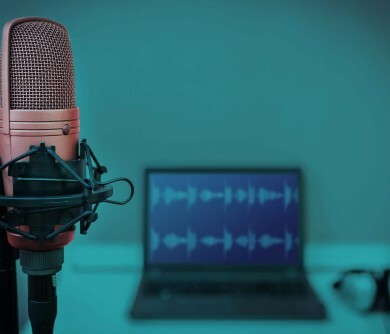 Different approaches to architecture can influence the way you connect with your audience and even prompt the creation of multiple “sub-brands” that turn your company into a family of interweaving ideas and opportunities. The question is, how do you decide on the right way to build your business future? What’s the difference between a monolithic brand architecture and an endorsed brand architecture, and how do you know which will reach your audience in the right way? Here, we’ll cover the basic building blocks of developing a brand architecture strategy, so you can structure a successful future for your business. Getting your house in order: What is brand architecture really for? 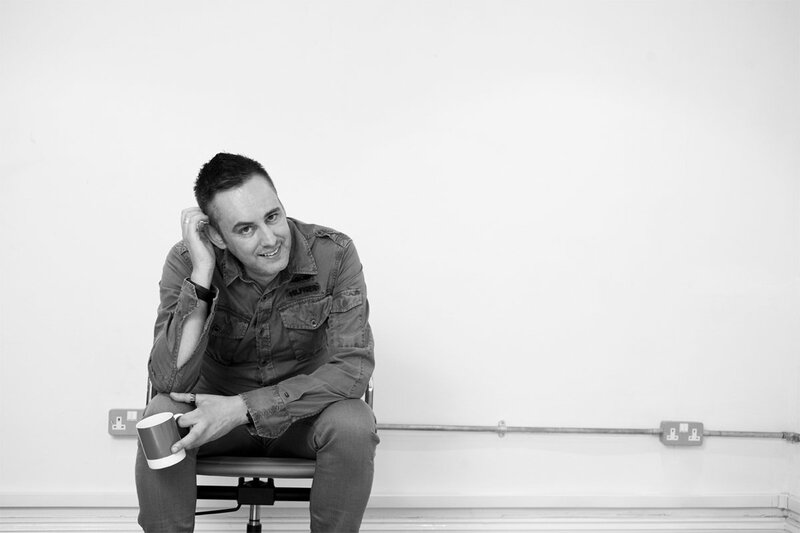 So, what is brand architecture, and why should you be using it in your organisation? On the surface, the concept of brand architecture can seem quite complex. It’s an inside-out approach to organising what you have to offer the world to specific groups or segments. Usually, this involves developing a framework that highlights how products, services, and sub-brands within your identity connect with each other. When you start to explore your personal brand architecture definition, you’ll need to decide exactly what kind of relationship each element within your portfolio will have. Will you be selling all your products under the same name? 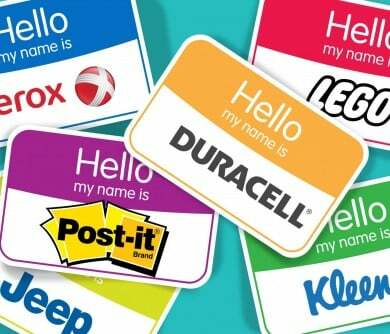 Are you going to use different names but the same visual branding materials, like a shared logo or company colours? Target specific customer segments: Breaking your architecture down into segments helps you to refine your services and messaging so that you can connect with a very specific group of customers. This ensures that your marketing efforts have the best possible return on investment. Clarify naming, messaging, and positioning: Few things are more important to branding than consistency and clarity. Understanding how all your brand elements link together will help you to fine-tune the way you approach your clients. Increase the flexibility of your organisation: By establishing a powerful brand architecture, you set the stage to add new services and products to the mix as your brand grows. This means that your company becomes a modular entity that’s always expanding. Ensure synergy between products, and divisions: Even small brands can be complex entities. It’s not until the various components of your entity are understood and defined that they can work together efficiently towards your ultimate vision. Improve awareness of your offerings: When each division within your brand is clearly defined, customers can understand the unique value propositions of each of your brands and services, this can make it easier to convert leads into customers and may even improve your brand’s diversification. Improve and build brand equity: Ultimately, the more your company grows with the right brand architecture models, the more your brand equity will develop. One of the things that makes a brand architecture definition difficult to determine, is the fact that there are numerous ways to architect a brand. Different companies grow and evolve in unique ways. As you explore some of the brand architecture examples we’ve included in this article, you’ll begin to see that fact in practice. However, while there’s no singular approach to establishing brand architecture, most strategies will fall under one of three categories: Monolithic brand architecture (branded house), Endorsed brand architecture, or product brand architecture. A monolithic brand architecture offers perhaps the most logical path to new brands and brand extensions. Otherwise known as a “branded house”, this system involves a strong master brand (the overarching identity), which constantly leverages its strength with sub-brands or brand divisions. For instance, imagine Google, and Google Maps, or Google Docs. With a monolithic brand architecture, companies build on pre-established customer loyalty and relationships to drive attention to new organisations. 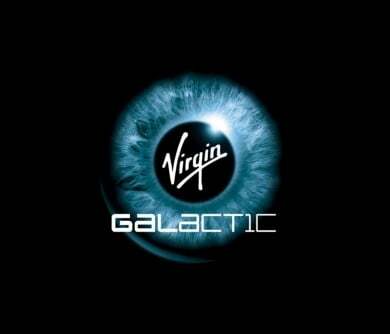 For instance, the Virgin Group is a corporation that does this very well – as each element within their portfolio features the “Virgin” prefix. A house of brands ensures that new creations established by the same company can be automatically accepted by the customer base because they share the same traits as other brands belonging to the company. The main issue with this kind of branding is that it can be difficult for sub-groups to create a name for themselves that isn’t in the shadow of the master brand. While the endorsed brand architecture still makes use of a “master brand”, it’s far more flexible than the monolithic strategy. In an endorsed brand architecture, each extension is given its own separate identity, and they can either be associated with the brand or not – depending on the context. 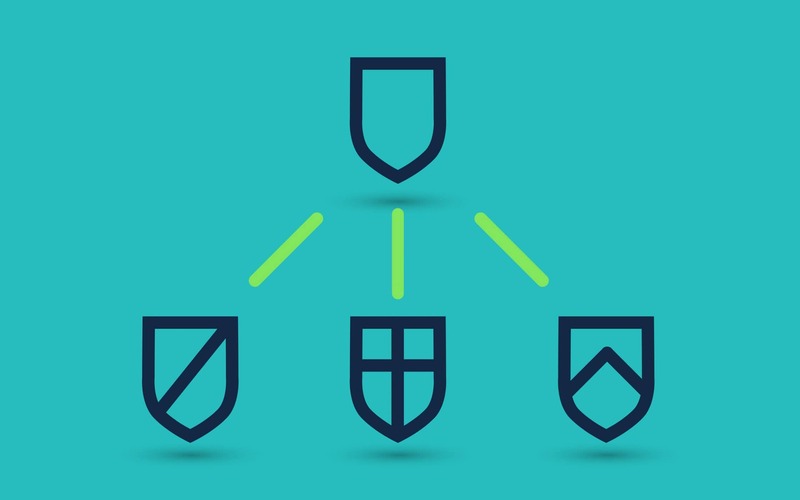 In an endorsed structure, both the parent brand and any divisions within it are given their own unique market presence, with specifically-designed marketing strategies. Sony and PlayStation are good examples of a company and a sub-brand in the endorsed architecture. 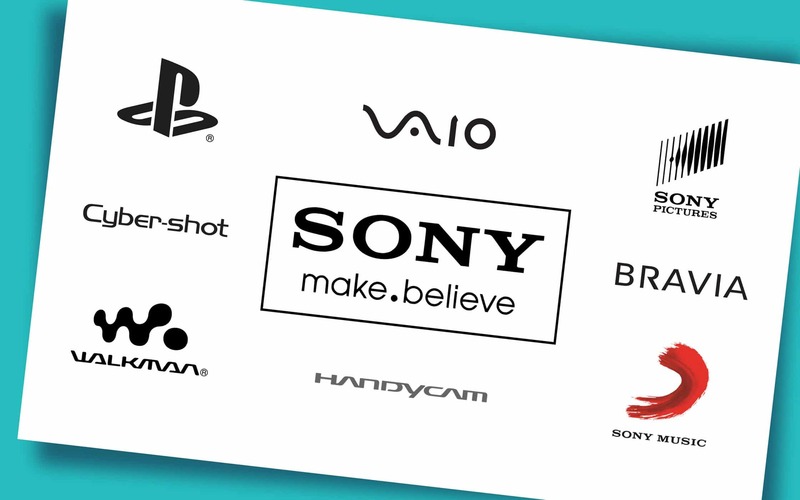 It’s clear to see that “PlayStation” is under Sony’s wing, but it’s also a brand, which continues to evolve regardless of how Sony might be doing as a master brand. Endorsed brands often rely less on the master brand, though their background can give them better footing in an industry. Of course, endorsed brands are expected to live up to the customer expectations that were established by the parent brand. Finally, the product brand architecture, or “pluralistic” brand strategy is characterised by a selection of highly-distinct, but familiar brands underneath a parent brand that the customer might not be aware of. 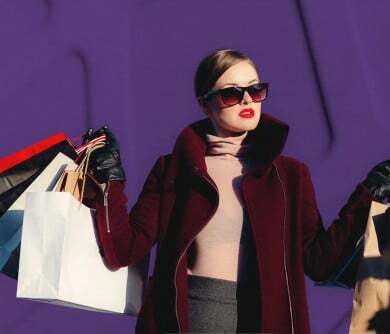 Usually, the parent brand is responsible for investment only, and they don’t have any connection with the branding elements used to establish the sub-brands. 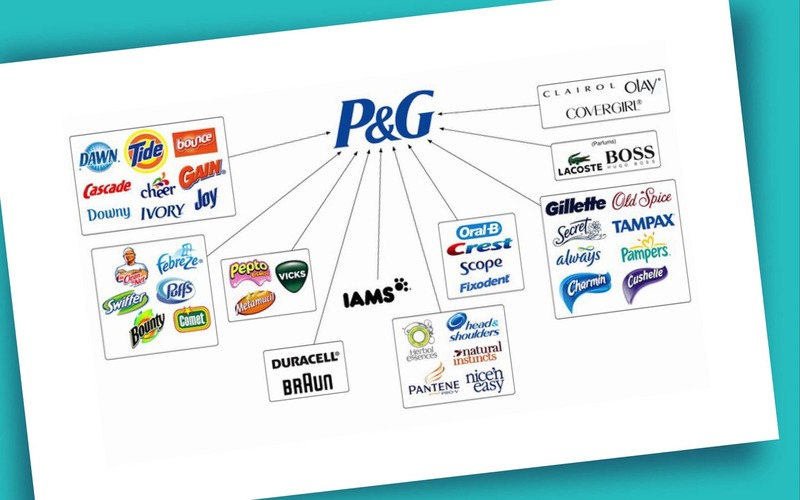 A good example of this type of brand architecture is “Proctor & Gamble”. If the crest company had some kind of PR crisis, the other brands in the Proctor & Gamble mix wouldn’t be affected at all. The downside of a product brand is that you have no opportunity to build on the pre-existing loyalty established by a parent brand. However, on the plus side, product brands are far more versatile, as you’re not restricted by the expectations of the parent company either. So, which of the brand architecture models mentioned above is right for you? That’s the million-dollar question. Your brand architecture can be the key to your entire brand strategy. Without one, you’d have no idea where your company is headed, how different elements of your organisation work together, or what you need to do to grow. When used properly, the types of brand architecture that appeal to you can align your personality traits, help to give consistency to your brand messaging or let you know when you need to create completely different stories for sub-sections of your organisation. Who are the audiences for each of your products and services – how do they interconnect? Do you have sub-divisions with different price points and target markets? Do you have a dominant niche, or do you plan to develop a range of products and brands? Easy to navigate: If you can’t explain how your over-arching brand and the sub-sections within it are organised, then it will be difficult for your customers to understand how you serve their needs. 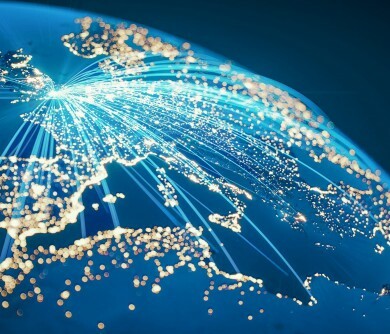 Globally relevant: As the world gets smaller thanks to advancements in technology, brands that show themselves to be consistently relevant around the world will have the best impact and the strongest chances of success. Reflective of consumer needs: Your brand architecture should develop and grow according to the pain points and needs you recognise in industries related to your interests. Aligned with primary goals and strategies: It’s easier to keep brand architecture on track when all your sub-brands focus on similar ambitions and end-goals. For example, Virgin wants to make customer experiences better around the world – whether it’s through train travel or entertainment. The easiest way to develop a brand architecture that’s sure to work for your organisation, is to hand the hard parts over to an expert. A brand architecture consultant will be able to assess your existing structure and build a plan that adheres to the goals and targets of your organisation. Even if you haven’t actively worked on your brand architecture definition until now, that doesn’t mean that you have the starting structures in place. A brand is an organic thing, which means that it often begins to grow before you put your foundation in place. Unfortunately, if your brand is left to develop without any supporting guidelines, you may find that it’s harder to preserve and maintain. An audit is the starting point for developing your brand architecture strategy, as it helps to establish where you currently are in your business plan, and where you hope to go. As you audit your architecture, you’ll begin to recognise specific aims and objectives that will help you to determine what types of brand architecture are most relevant to you. After you’ve finished auditing your existing architecture, you’ll need to start thinking about how you want to associate each division within your company to the parent brand. This question becomes very important if you’ve recently undergone a merger or acquisition that gives you new products or services to sell. Decide whether you’re going to want to give each of the elements in your brand family their own distinct identity, or whether you want them all to link together cohesively. Do you already have a valuable and loyal customer following that you want to leverage as you make your way into new marketplaces and industries? If so, a monolithic brand architecture might be the way to go. On the other hand, if you’re taking a risk with a new product or service, and you don’t want it to have an impact on your master brand, then it might be best to stick to a product brand architecture. 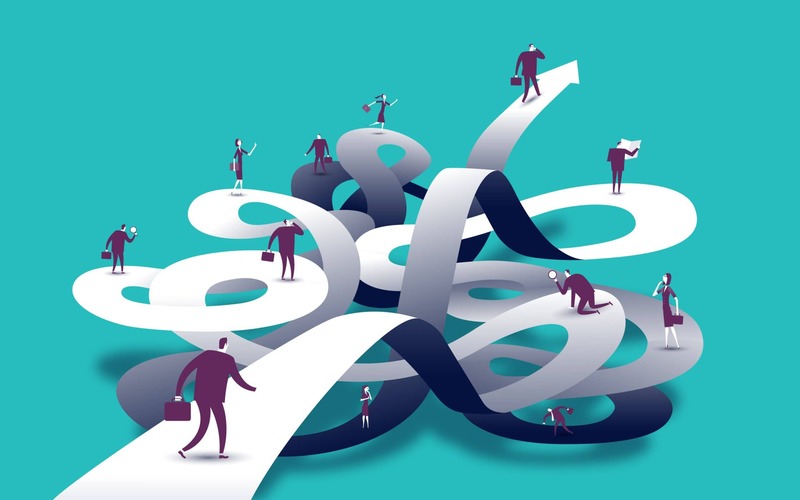 Finally, once you know how closely related each of your brand elements will be, you can start to implement things that will clarify those connections. 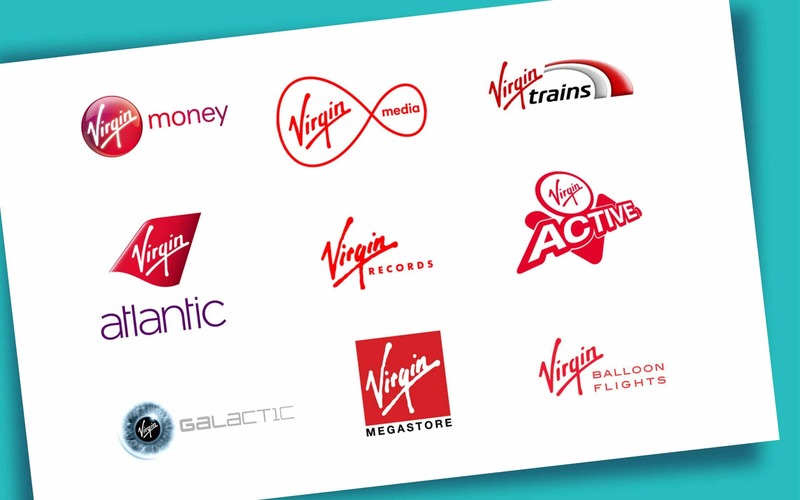 For instance, if you are building a monolithic brand like Virgin, it makes sense to ensure that you maintain the same consistent brand identity throughout all your sub-brands. This means designing a manifesto that all sub-sections can use to retain the same tone of voice, brand colours, and visuals that let customers know that they’re interacting with segments of the same master brand. On the other hand, if you want to connect your sub-brands to your master company, but you want them to have their own identity too, then you might have to consider how subtle you’re going to go with your endorsed branding strategy. Will you use different logos, but refer to the parent brand in your “About us” page, for instance? The complex nature of brand architecture is why so many major corporations turn to expert teams for help in building the right foundations for their organisation. 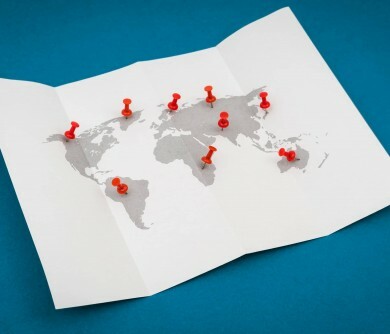 In fact, some of the best-known brands in the world got to where they are today because they had a supportive network or agency helping them to plan their way towards success. Over the decades, Nike has created a powerful name for itself in the sports and athletic worlds. This is a company that decided to build upon its highly-recognisable brand identity when bringing new ideas to life. After all, the people behind this business know that customers love Nike and what it stands for. When Nike created its deal with golf superstar, Tiger Woods, the company had very little weight in the golf industry. They used the swoosh logo with the prefix of “Nike” to create an endorser brand that gave the new venture credibility. The decision to act as an endorser brand ensured that Nike could launch their golf strategy on the right foot. 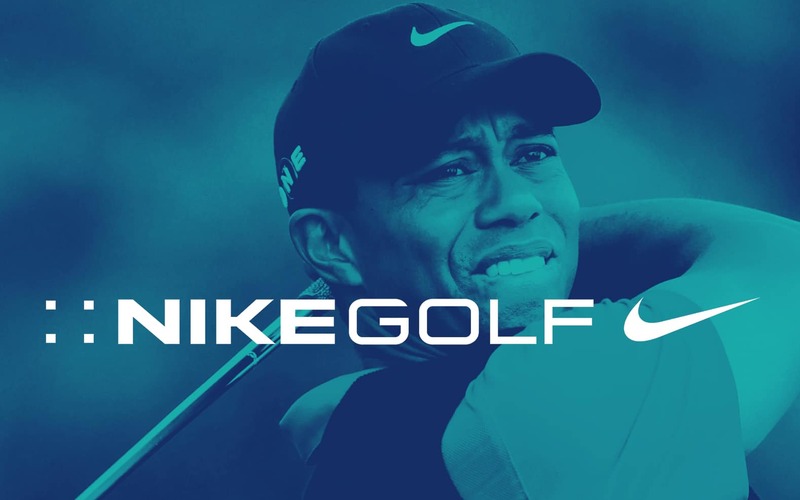 Additionally, by establishing NikeGolf as a brand separate to the “Tiger Woods” name, the company was able to avoid some of the fallout that emerged when Woods’ reputation began to suffer. Microsoft is a company that deliberately uses the hybrid brand architecture strategy. There are master-branded offers that follow the monolithic brand architecture like “Microsoft Health” and “Microsoft Internet Explorer”. 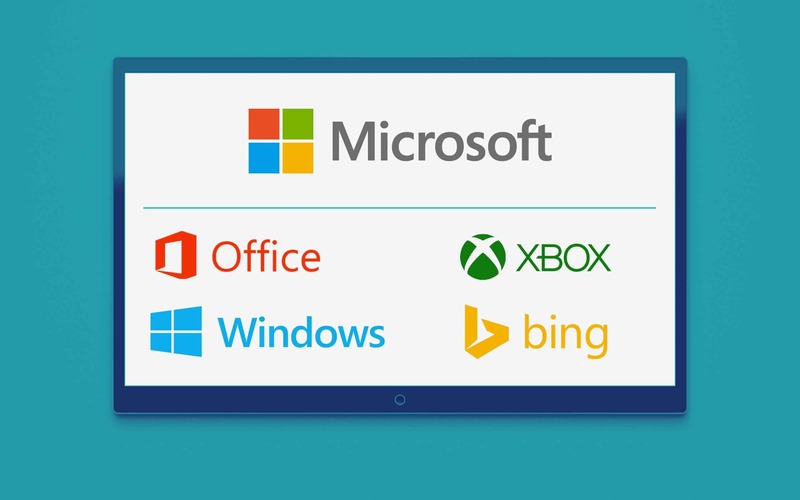 Additionally, Microsoft has also endorsed sub-brands like Bing, and Xbox which target more specific audiences, while remaining true to the parent brand. Microsoft even has a few free-standing organisations that follow the product branding structure, like Nokia and Minecraft. The hybrid approach to architecture works for Microsoft because the organisation is a sweeping conglomerate. By combining monolithic entities with free-standing ones, the company can minimise its risk, while reaching out to as many potential customers as possible with new and innovative products or services. As we mentioned above, there are three specific brand architecture models applied to most companies. General Electric or “GE” use the branded house approach, or monolithic brand architecture, where the master brand acts as the main asset applied to every product and business unit. Interestingly, GE hasn’t always taken such a focused approach to their brand architecture. In the past, they had hundreds of different services and offerings to bring to the market, which often left customers confused about the nature of the organisation. 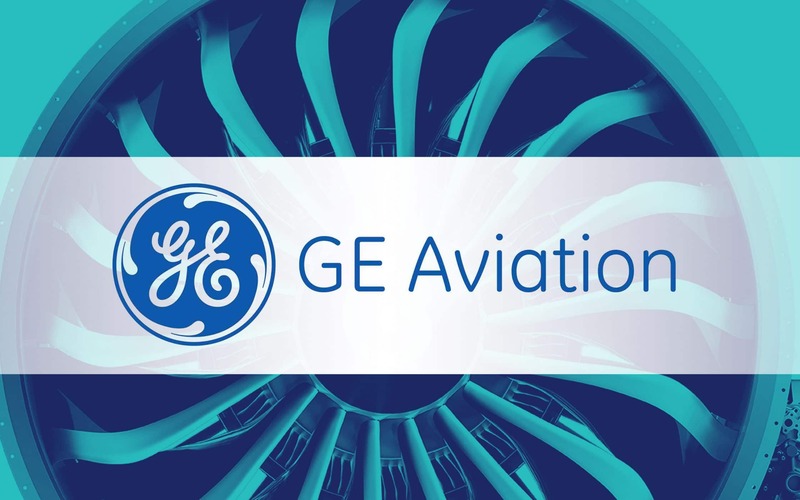 Fortunately, the master brand finally decided to rework the brand architecture into 11 specific business units, all featuring the title of the company “GE”. Sub-brands now include GE Healthcare, GE Aviation, and GE Infrastructure, among many others. 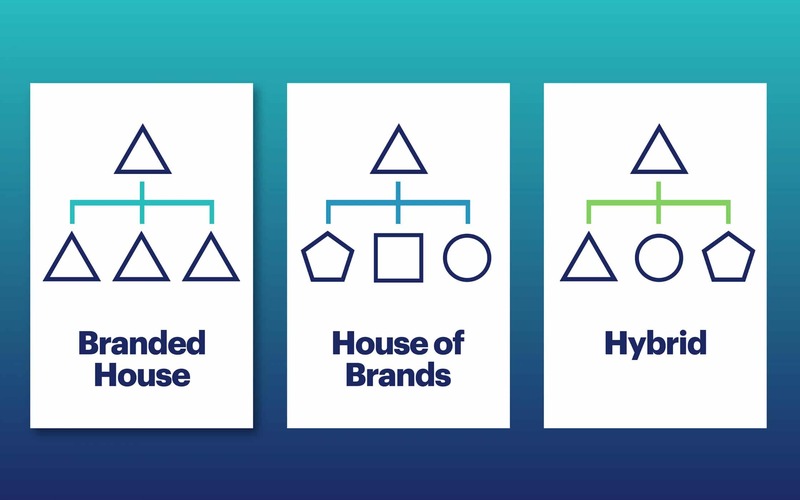 The Unilever brand architecture is a “house of brands” structure that’s often referenced in discussions about brand architecture. 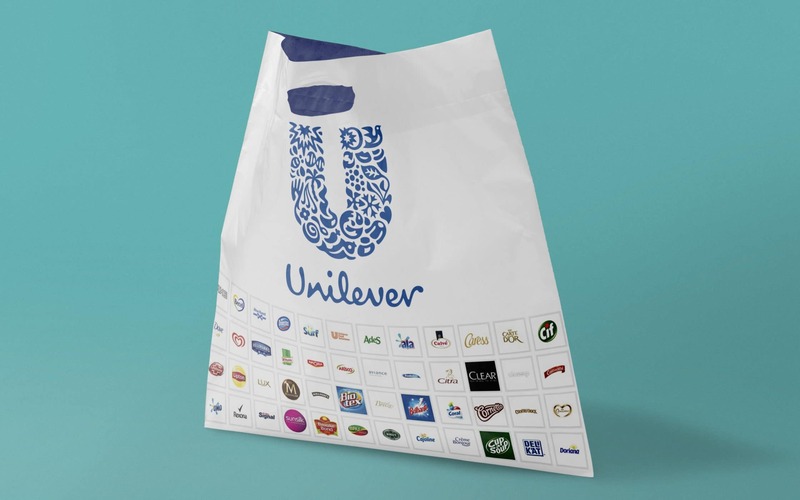 Unilever has a rich portfolio of sub-brands that range all the way from food to hygiene products. You might have Lipton products in your fridge, and Dove in your shower, but they’re all connected to the same parent brand. While companies following the house of brands structure often try to make new acquisitions and products part of the master brand with marketing and communication strategies, they also maintain a distinction between the overarching companies, and the organisations they own. The Unilever brand architecture is the kind of structure most experts recommend when an organisation attempts to target different audiences with unique propositions and products. 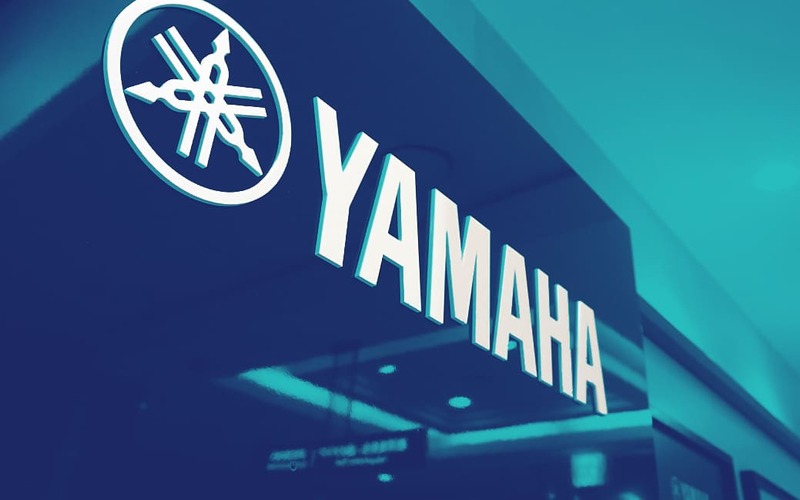 Finally, the Yamaha Corporation is a multinational Japanese conglomerate with a huge range of services and products to offer, ranging all the way from musical instruments to electronics. When the organisation was first established, it sold reed organs and pianos. While the company’s origins as a musical manufacturer are still reflected in the company’s logo (three interlocking tuning forks), the brand architecture has since evolved. Yamaha doesn’t just sell musical products anymore. They now sell sporting goods, home appliances, industrial robots and more, all underneath the same brand name. By using the same identity whether they’re selling pianos or motorbikes, Yamaha has developed a huge following defined by customers who love the organisation for many different reasons. There’s more to running a successful company than designing a great product and giving yourself a catchy name. Great branding is about making a promise to your customer and ensuring that you have the means to deliver on that promise as effectively as possible. While developing a strong brand architecture isn’t easy, it is a necessary part of planning for your future and realising your vision. Companies like Fabrik exist because many companies need help understanding the specific nuances of their brand and finding a way to make the experiences they offer better align with their target audience. With a little bit of research and some careful exploration into the divisions available within your brand, you can determine how to use each element of your brand to benefit the whole. The right brand architecture gives clarity and focus to the organisation, so you can enjoy a tailor-made roadmap to growth and success. I think the pluralistic approach of Proctor & Gamble is an interesting way to go about branding. Unless they look a bit closer at your products customers really have no idea that the small brand they think they’re buying is actually part of a larger conglomerate. This definitely helps as recently we’ve seen push back against large companies who seem to dominate certain sectors or just appear to be everywhere. The group I work for had an agency come in to have a look, amongst other things, at our brand infrastructure (it was never really something we had thought about before) and you’d be surprised at how much of the stuff we already had in place but not necessarily working to its optimum level. Just little things such as ease of navigation between the different companies.